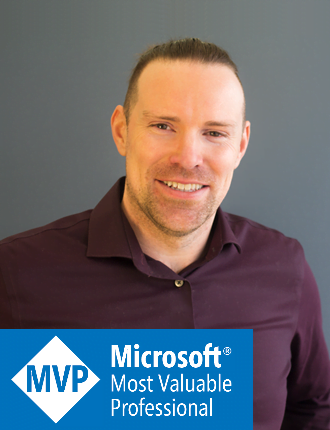 Get The Free Book That Will Supercharge Your Excel Skills! You’ll also get a copy of my Mega Book of Excel Shortcuts, with over 350 keyboard shortcuts and my Ultimate Guide to VLOOKUP. 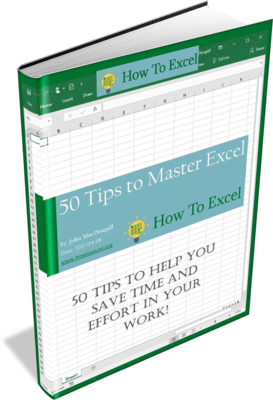 My name is John and I’m here to help you master Excel. You’ll find a ton of awesome tips & tricks, full tutorials, templates and other great stuff here to help you save time and effort in your everyday work. I’m excited to have you join me on your Excel journey! Get new blog posts, YouTube videos and other great tips. Get 3 free ebooks with tips, tricks, shortcuts and more! I usually send 1 or 2 emails per week, packed with useful information and other resources. Your information is safe with me. You can unsubscribe at any time.